Location, Location, Location - our terraces and apartments are located in the key locations within or near the Newcastle City Centre. 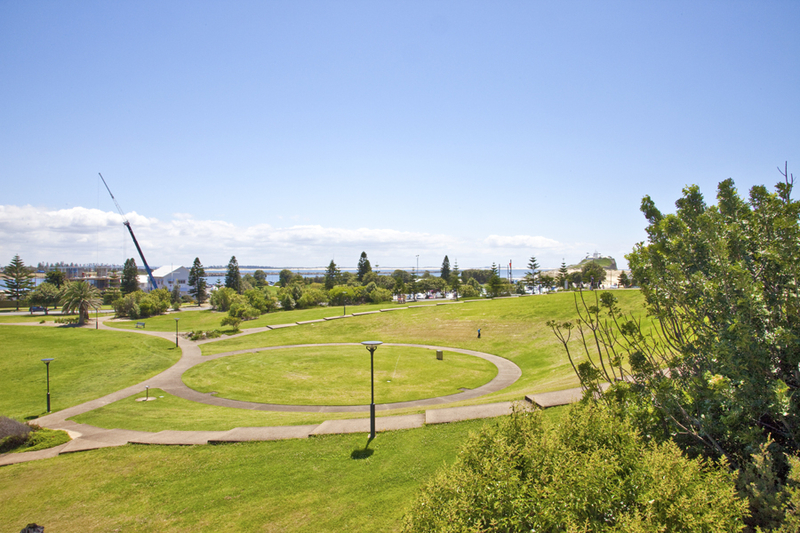 Choose one of our unique heritage terraces in Newcastle East, situated between the beach and the harbour with easy walking distance to the city centre, harbour and beaches. Alternatively our apartments in Newcastle East, The Hill or Honeysuckle provide modern accommodation options close to the major business and entertainment hubs of Newcastle. Whatever your needs - we provide a range of accommodation options that are sure to meet your needs. Whether you are taking a well earned holiday, attending a family celebration, renovating or moving house, relocating to our city or here on business; you'll be sure to find suitable accommodation in one of our properties. Fully Self-Contained - all of our fully-furnished terrace houses and apartments are fully self contained. Our properties provide modern furniture, fixtures and amenities including a fully equipped kitchen and laundry for your convenience. Most provide an outdoor area and BBQ facilities as well as high speed wireless internet (check property details). We also supply all the linen and towels for your stay.